Locally owned and managed for over 20 years, Capitol City Storage is your destination for professional self storage. Our convenient storage facility is ideally located near I-5, serving Olympia, Lacy, Tumwater, Rochester, and Tenino. The expert team at Capitol City Storage offers friendly service as well as an assortment of storage units with sizes and features designed to accommodate your unique storage needs. Whether you need climate-controlled storage for your sensitive items, a place to keep your RV and boat when you aren’t exploring the great Northwest, or anything in between, let Capitol City Storage solve your storage needs. To ensure your stored items are protected from extreme temperature changes, Capitol City Storage offers climate-controlled storage units in Olympia, WA. Climate-controlled storage is ideal for valuable items as well as items that are sensitive to temperature fluctuations, including musical instruments, artwork, and electronics. If you need help determining if climate-controlled storage is right for you, consult with one of our friendly and professional team members to assess your needs. With so many breathtaking places to discover around Olympia, Capitol City Storage is the perfect place to store your RV and boat. Our convenient storage facility is located near I-5 so you can easily hit the road to explore. Whether you want to spend a weekend traveling through Olympic National Forest, fishing off the San Juan Islands, or relaxing on the Washington coast, Capitol City Storage is your convenient RV and boat storage in Olympia, Washington. 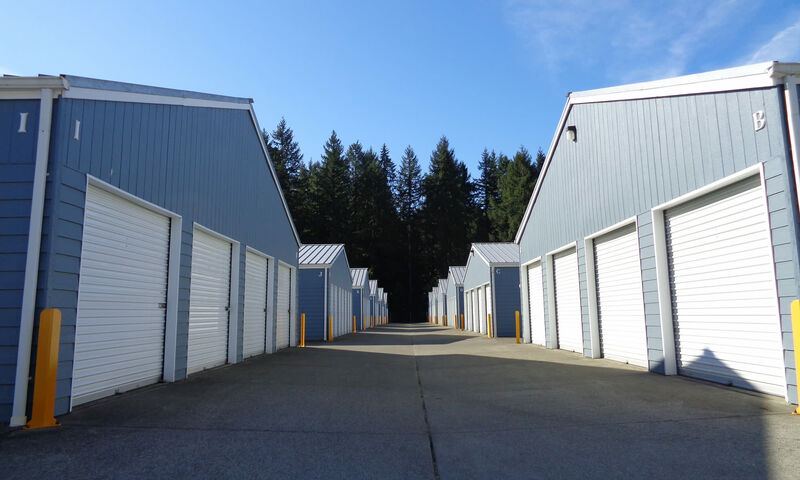 Are you looking for self storage units in Olympia, Washington? Contact Capitol City Storage to reserve your ideal storage unit today.